If you are a US military veteran, retiree or you are currently serving our country, you could qualify for low-cost military auto loans in O’Fallon. The benefits of this type of financing over conventional financing when you are looking to pay for a pre-owned vehicle are numerous. In addition, a lackluster credit rating is not usually an issue for lenders who work with military personnel, so qualifying is easy. You can also rebuild credit with an auto loan, if applicable. Many auto dealers are pleased to offer discounted rates to service members that are often better than what is available to the typical citizen. Payment agreements are adjusted to meet your budget requirements. 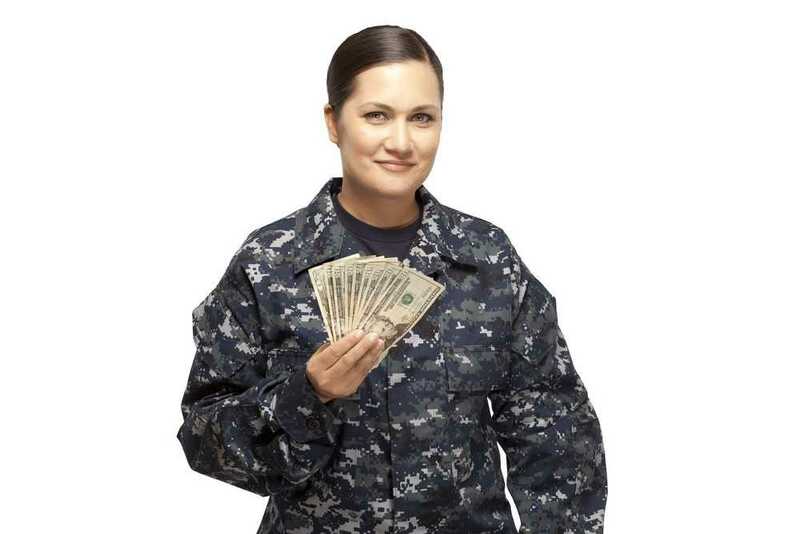 To qualify for this kind of financing, you should be prepared to supply proof of military service, be able to meet a minimum income threshold and have a favorable record of employment. Your interest rate will be competitive with other local lenders and approval is straightforward and fast. After your application has been received and accepted, you will then have a meeting with the loan officer at the dealership. Have a list of references (usually about 3), military service documentation, a copy of your credit report and proof of income with you. If you are going to trade your current mode of transportation, it should be in good shape and clean. 5 Star Auto Plaza proudly supports the United States military and is honored to offer military auto loans in O’Fallon for those who qualify. Visit our dealership to browse through our extensive and constantly-changing inventory or give us a call today at (636) 940-7600. We look forward to helping you find reliable transportation at an affordable price.